SOUTHAMPTON, PA, USA, February 20, 2017 – Environmental Tectonics Corporation’s (OTC Pink: ETCC) (“ETC” or the “Company”) Aircrew Training Systems (“ATS”) business unit announced today the award of multiple contracts totaling $22 million for customers in Asia, the United States, and the Middle East. “These contracts reflect ETC’s global leadership in human centrifuge and motion based technology. 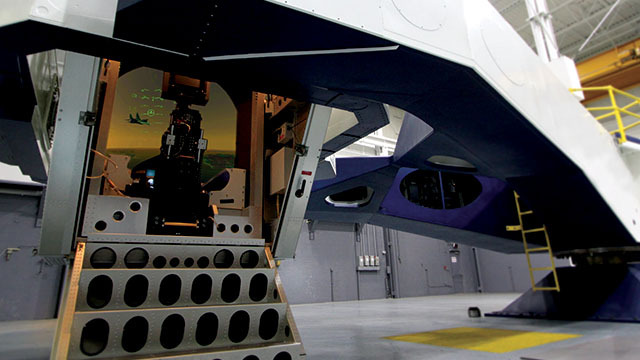 We are proud to supply these important customers with products and services designed to bring physiological realism to their aviation training and simulation capabilities.” states Robert L. Laurent, Jr., CEO and President.